The issue lies with an app called SwiftKey keyboard, a third party keyboard application that Samsung pre-installed on its S6, S6 Edge and S5. The app can not be disabled or uninstalled. Researchers at mobile security company, NowSecure, have found the serious vulnerability, which allows attackers to remotely access functions such as GPS, camera and microphone. 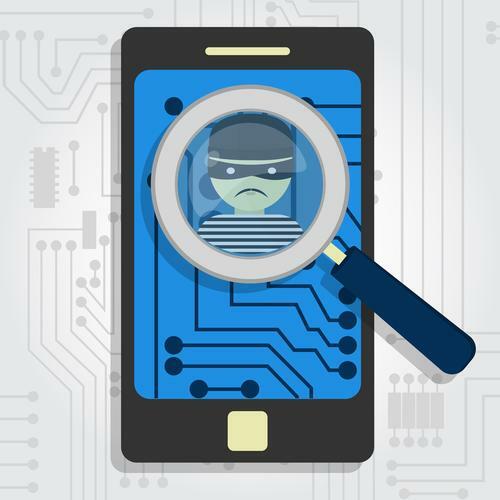 According to NowSecure, cyber criminals exploiting the vulnerability are also able to secretly install malicious apps; eavesdrop on incoming and outgoing messages or voice calls; and access pictures and text messages on vulnerable devices. NowSecure researcher, Ryan Welton, said the application runs from a privileged account on Samsung devices. Welton detailed in a blog post how the flaw can be exploited if an attacker can control or compromise the network that the device is connected to, such as a wireless hotspot or local network. Welton wrote that the keyboard can be exploited even if it is not run as default on vulnerable devices. The flaw was first disclosed at Black Hat London on Tuesday June 16. Welton said the firm alerted Samsung to the issue in November 2014 and that, at the end of March of 2015, Samsung reported a patch released to mobile carriers for Android 4.2 and newer, but requested an additional three months deferral for public disclosure. Google’s Android security team was alerted in December 2014. “While Samsung began providing a patch to mobile network operators in early 2015, it is unknown if the carriers have provided the patch to the devices on their network,” Welton said. The Federal Government's StaySmartOnline service issued an alert to Australians on June 19. It said Samsung had advised it would be rolling out a security policy update "in the coming days". Samsung responded in a statement to the issue saying all ‘flagship’ models since the Galaxy S4 had the KNOX security platform installed, which could update the security policies automatically. The security update is pushed to the user, who must then agree to receive it, the company said. Read more INSIGHT: What will the next 3 years of security threats look like? For devices that don’t have the security platform, Samsung said it was working on a firmware update that would be available when testing and approvals were completed. StaySmartOnline recommends users do not connect their Samsung phone to any networks that may not be secured, including free wireless hotspots.